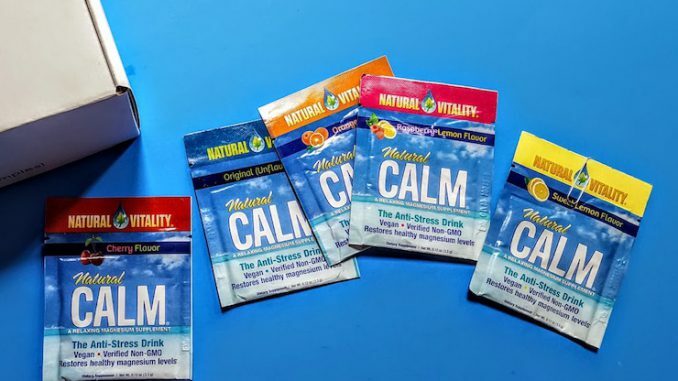 Get a free sample of Natural Vitality CALM. Here’s how to get your free pack samples: Click the “Get FREEBIE” link below. Fill out the form with your mailing information and click the “Submit” button. Allow up to 3-6 weeks for shipment of your free Natural Calm Samples.